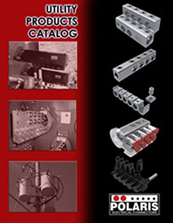 Manufacturer of Aluminum and Copper set screw connectors. 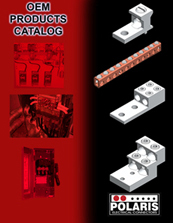 Manufacturer of Aluminum and Copper set screw connectors for the Utility, OEM, Commercial and Industrial Markets. 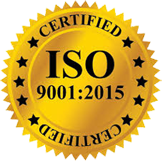 Polaris Electrical Connectors is pleased to announce that the organization has been awarded an ISO 9001:2015 Management System certification. 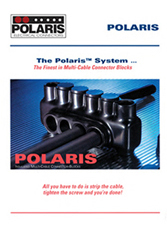 Polaris Electrical Connectors has demonstrated effective implementation of a management system that provides evidence to customers, suppliers, and employees their commitment to producing a quality product and providing customer satisfaction. ISO 9001:2015 certification recognizes organizations that can link business objectives with operating effectiveness. 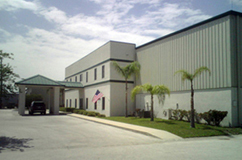 Companies that achieve management system certification to ISO 9001:2015 have demonstrated effective implementation of documentation and records management, top management’s commitment to their customers, establishment of clear policy, good planning and implementation, good resource management, efficient process control, measurement and analysis. With this certification, our customers can be confident that Polaris is dedicated to maintaining the highest efficiency and responsiveness in achieving our ultimate goal – guaranteed customer satisfaction.